Here is my “secret method” , you can copy it at ease. I guess this belongs to Lounge. And where the f*ck you got my image from? 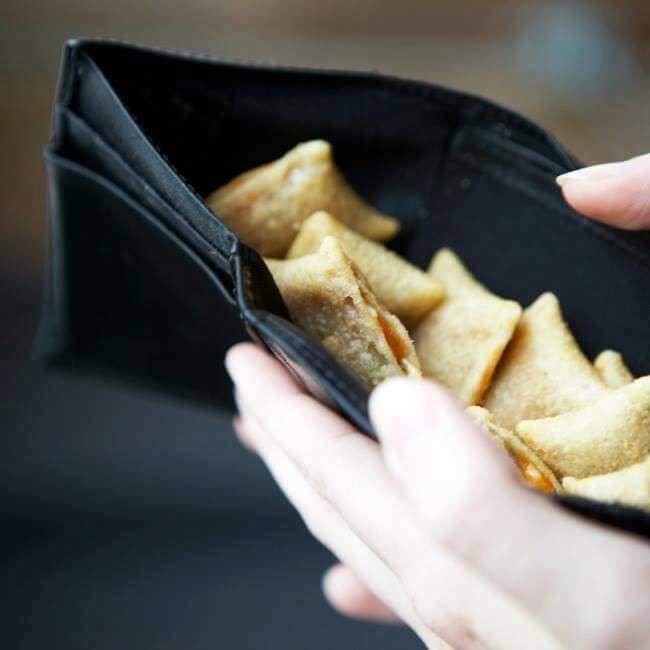 Here, Take my pizza rolls.